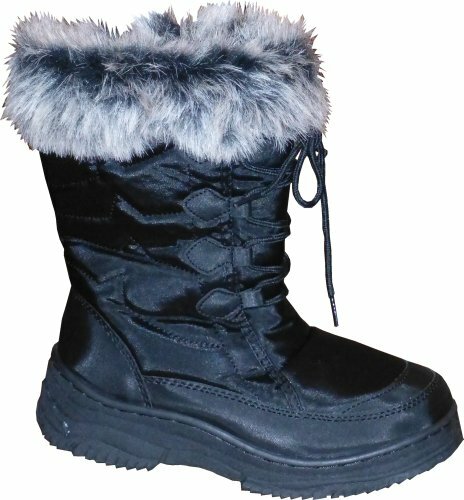 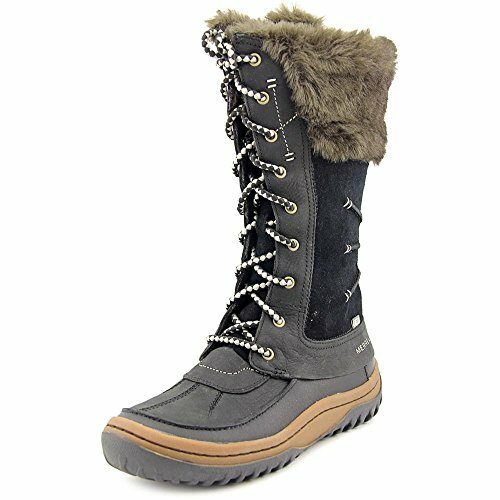 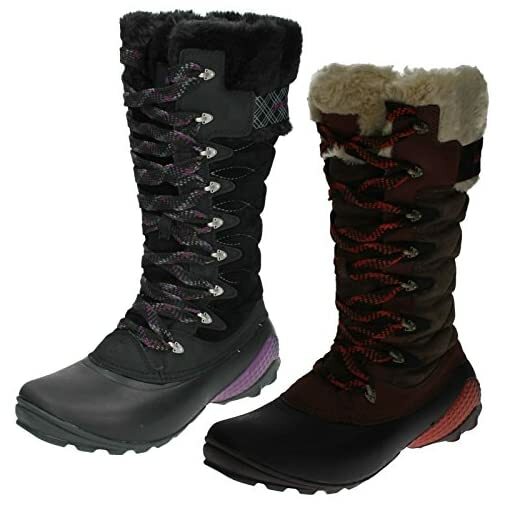 Overcome with the amazingly hardy winter boots Belle Peak Waterproof every snowdrift. 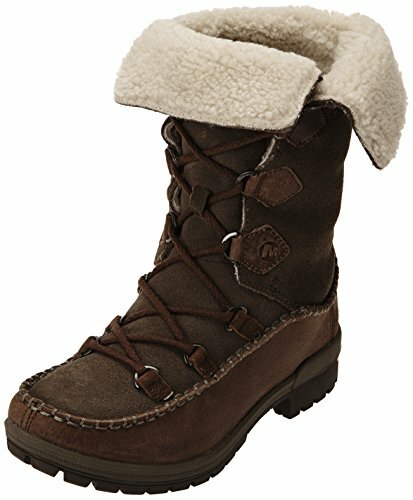 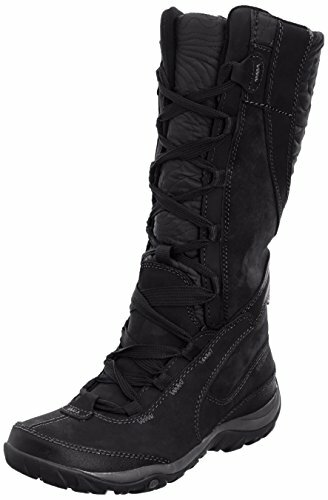 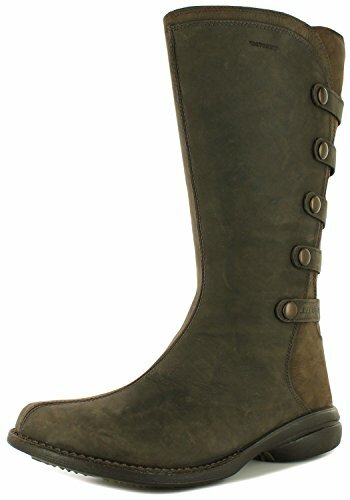 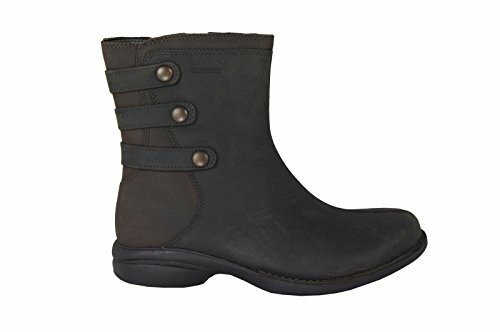 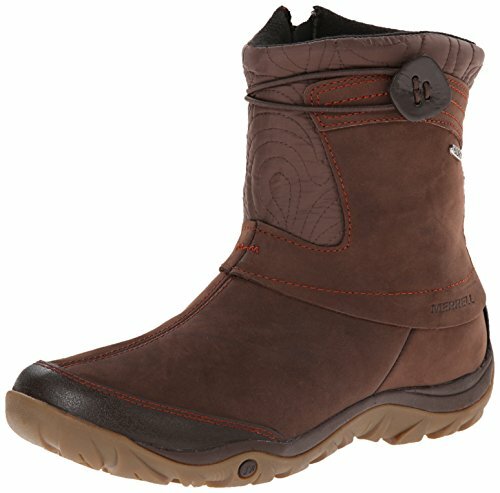 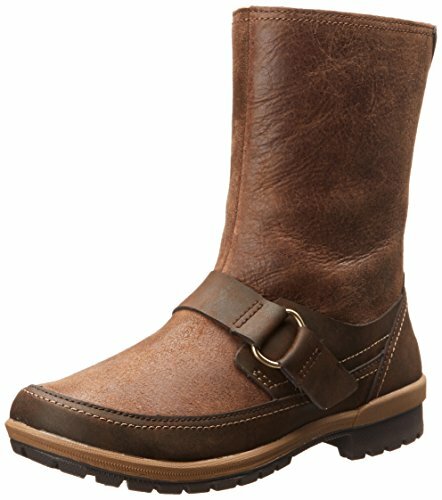 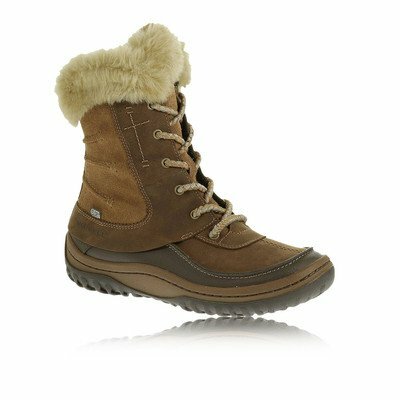 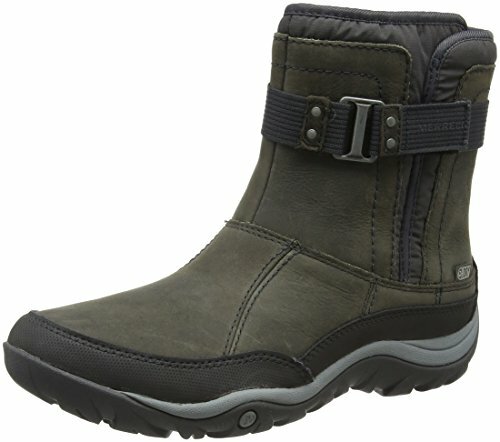 In the freezing cold, it says this high-cut boot with a playful fleece conclusion particularly well with you: lined waterproof upper made of suede and nylon with Merrell Opti-Warm (TM) insulation and a durable waterproof shell below. Easy to put on and take off thanks to zippers on the inside.